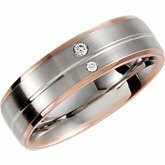 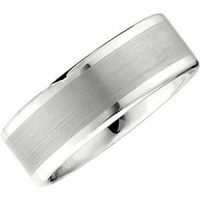 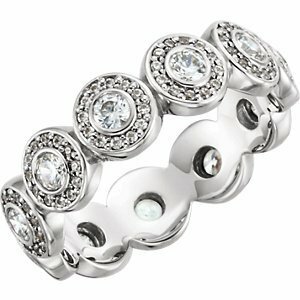 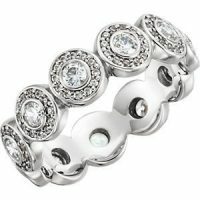 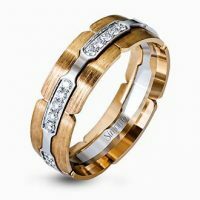 We carry several lines of women’s and men’s wedding bands at all prices for any budget. Some of the brands we carry are Simon G, Dora and many more. 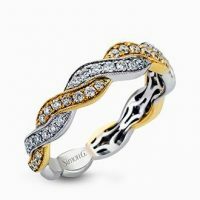 From gold and silver, to titanium and other metals, with and without diamonds, we’ll meet all your style needs.